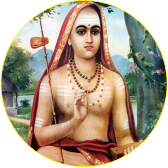 The spiritual headquarters of Sanyas Ashram was first established 375 years ago at Suratgiri Bangla, Kankhal, Haridwar, Uttrakhand, India along the Vedic lines of the holy Dashnami Tradition as propagated by Jagadguru Shri Adi Shankaracharya. 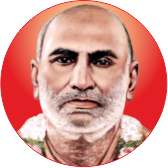 The ninth Pontiff (Peethadhishwar) of the holy lineage of this tradition His Holines Brahmleen Shri 1008 Mahamandleshwar Swami Maheshwaranand Giri Ji Maharaj first came to Mumbai in mid-1940s and laid the foundation of Sanyas Ashram on 20th January 1945 in the suburb of Vile Parle (West) for propagation of Sanatan Dharma or universal virtues amongst mankind. 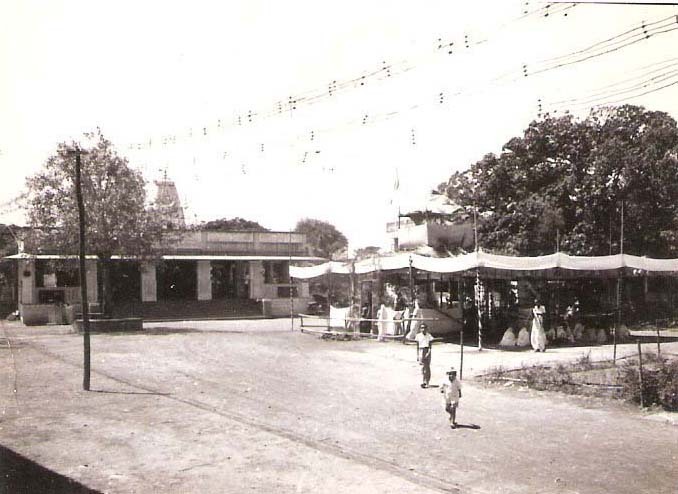 The fledging Ashram became a full-fledged temple complex in 1952 when the Prana Pratistha of various life-like and life-size deities was performed. 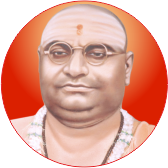 Shri Swami Ji Maharaj left for eternal journey on 01st May 1970 at the holy banks of Ganga, Haridwar and His Holiness Brahmleen Shri 1008 Mahamandleshwar Swami Brahmanand Giri Ji Maharaj was crowned as tenth Pontiff (Peethadhishwar) of the lineage. 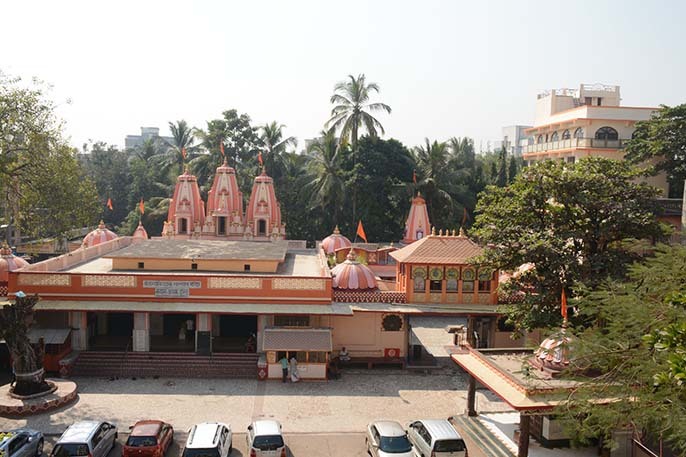 Two decades of 1970s and 1980s oversaw the temple complex prosper and grow into a mammoth centre of spiritual, cultural, religious, and educational activity and development. 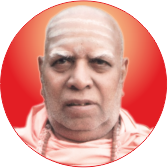 In mid 1990s, Shri Swami Ji Maharaj retired at Suratgiri Bangla, Haridwar and handed over the charge of Sanyas Ashram to Mahamandleshwar Shri Swami Vishveshwaranand Giri Ji Maharaj, who became the eleventh Pontiff (Peethadhishwar) in the holy lineage of Gurus and also the current President. 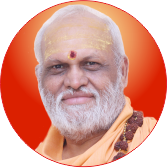 Sanyas Ashram continues to grow into nationwide institution, now under the competent vision of His Holiness Shri 1008 Mahamandleshwar Swami Vishveshwaranand Giri Ji Maharaj and has established many branches under his administration. 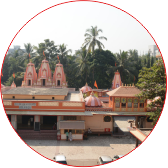 Sanyas Ashram is very close to Vile-Parle Railway Station. It’s just 10 minutes’ walk. Mumbai Chhatrapati Shivaji Domestic Airport and Sahar International Airport are also close whereas person can reach in just 15- 20 minutes. One can reach Ashram from any directions of the city through S.V.Road or eastern express highway very easily. Spreaded in 5acre land with numerous deities for worship every year approximately there are 2 lacs visitors and average 200 regular devotees come here for Discourses and to worship. Ashram runs a wide Gaushala where presently 30 cows are maintained with religious tradition. Always there’s a heavy crowd during big festivals like Shravan Somwar, Khodiyar Utsav, Janmashtmi, Ganesh Chaturthi and Navratra. Being surrounded by many societies, colleges and residential area, there is a crowd through-out the day but people feel peaceful coming here. Having 20-30 regular saints and inmates’ ashram is running Sanskrit Vidyalaya with regular 40-50 students providing lodging-boarding and with learned Acharyas (Teachers) giving vedic knowledge. Green trees in the surrounding of the Ashram add beauty to the entrance.